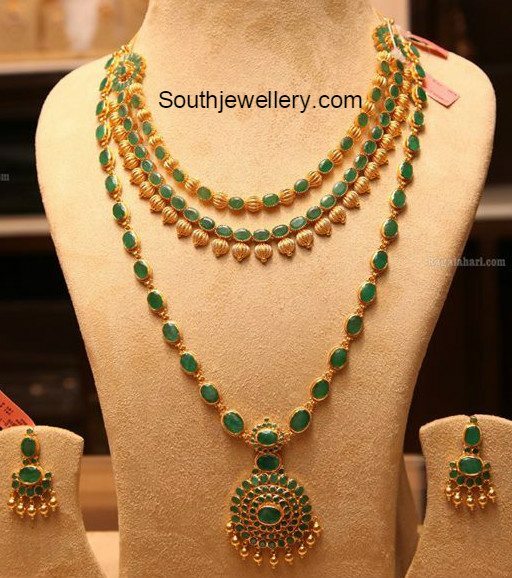 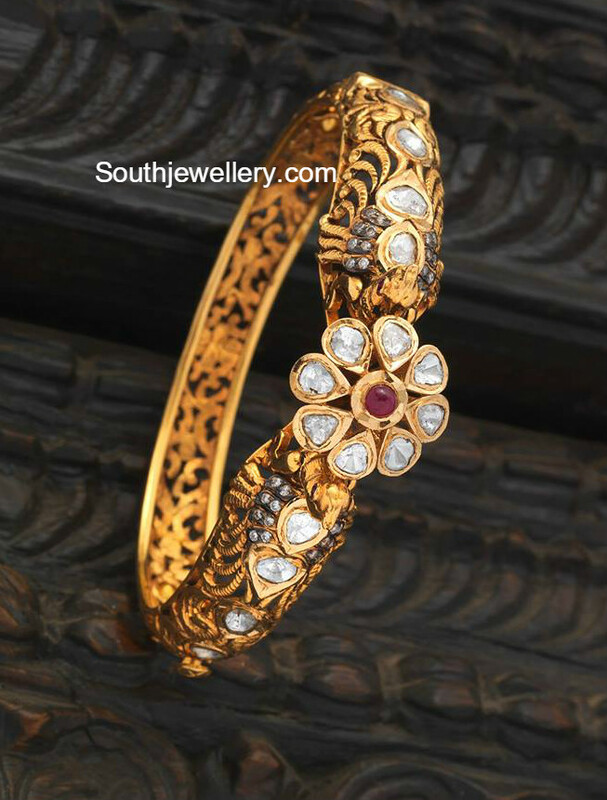 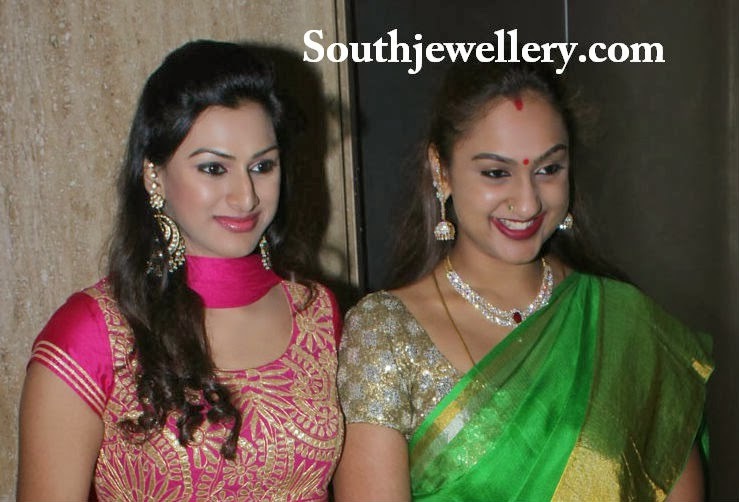 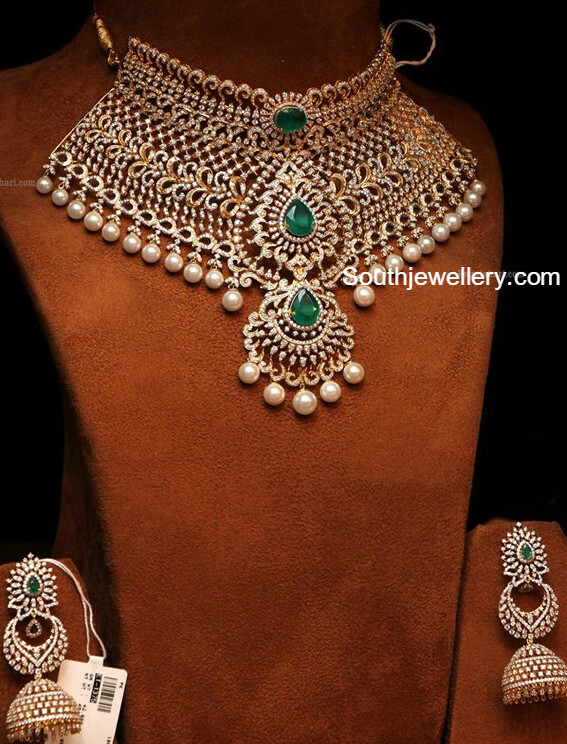 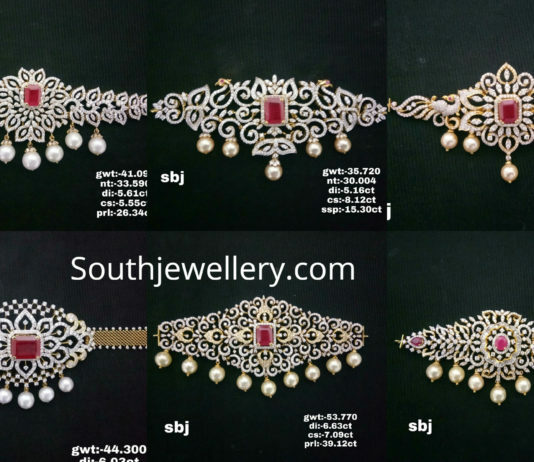 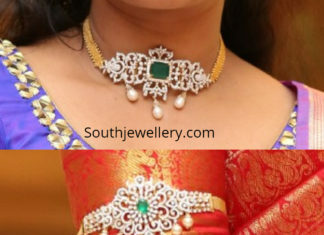 18 Carat gold 2 in 1 choker plus armlet designs adorned with diamonds, emeralds and south sea pearls. 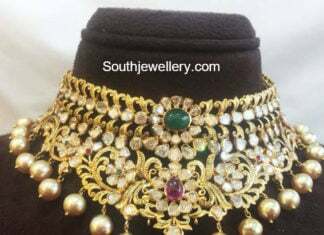 22 Carat gold antique choker adorned with polki diamonds, rubies, emeralds and south sea pearls by Premraj Shantilal Jewellers. 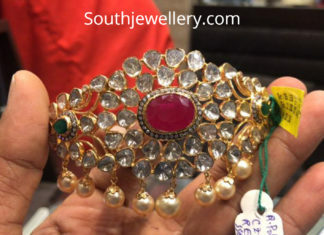 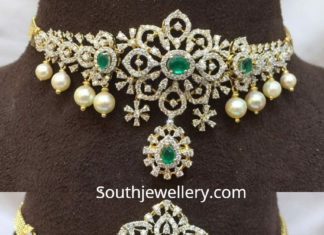 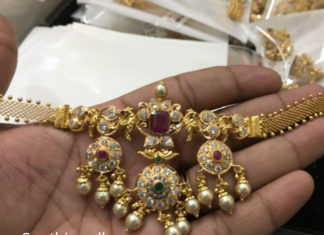 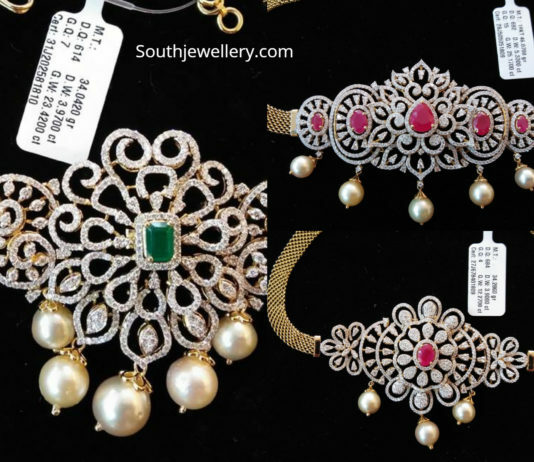 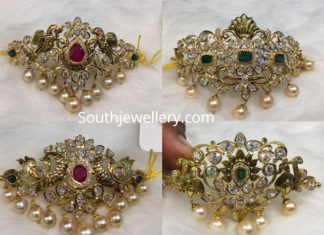 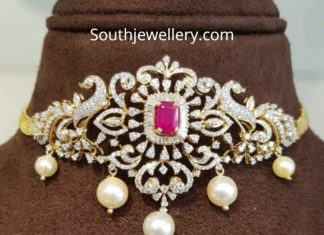 22 carat gold antique choker adorned with polki diamonds, rubies, emeralds and south sea pearls Amarsons Pearls & Jewels.